For the destination or garden wedding, the Aloha Bridesmaid Dress will be the perfect dress. It’s elegant and feminine design also makes it a lovely evening gown. The stunning Aloha Bridesmaid Dress In Soft Pink is a pretty gown that will captivate with its beauty. 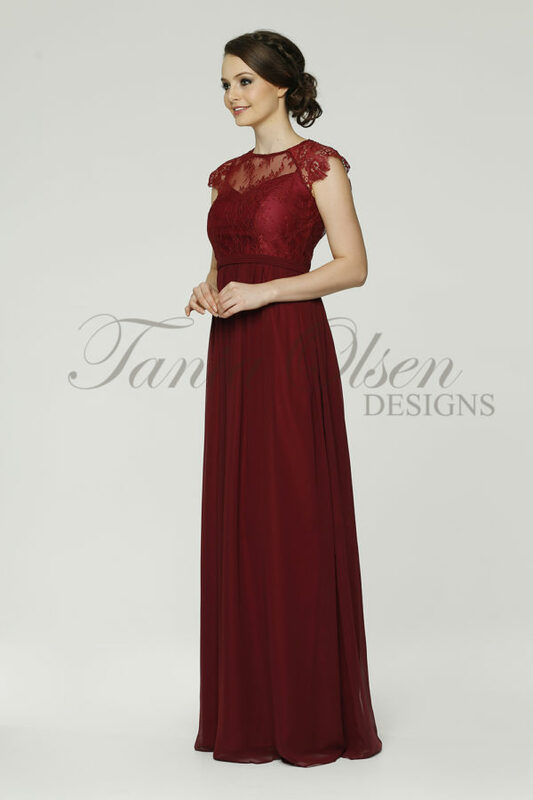 The sweetheart neckline gives it a feeling of romance and shows off the shoulders. The flowing skirt adds a feminine feel to the gown.